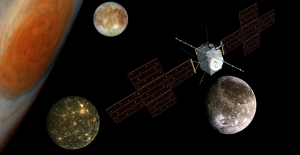 ESA selected EnVision mission concept to Venus for a possible launch in 2032. This is a significant achievement for RSLab that plays a major role in EnVision having the responsibility of the subsurface radar sounder. 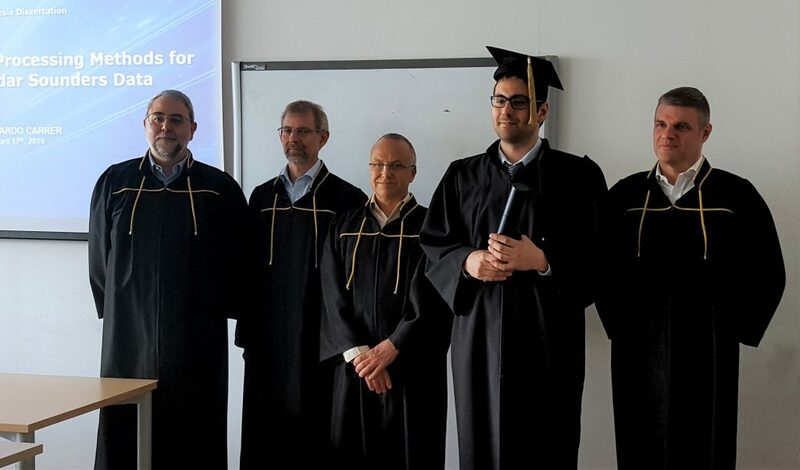 On Tuesday April 17, Leonardo Carrer defended his PhD thesis on “Advanced Signal Processing Methods for Planetary Radar Sounder Data” (supervisor Lorenzo Bruzzone). Congratulations to Leonardo! On Friday April 13, Yady Tatiana Solano Correa defended her PhD thesis on "Advanced Methods for the Analysis of Multitemporal Multispectral Satellite Images" (supervisor Francesca Bovolo). Congratulations to Tatiana! ESA's Jupiter Icy Moons Explorer passed the ground segment requirements review milestone, demonstrating that the teams are on track in the preparation of the spacecraft operations. 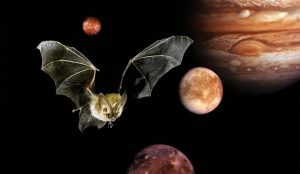 A research developed at RSLab has been published on the very prestigious Nature Communication scientific journal in the paper "Solving for Ambiguities in Radar Geophysical Exploration of Planetary Bodies by Mimicking Bats Echolocation”. 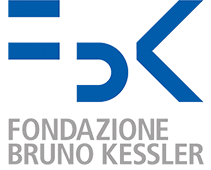 Another key milestone toward the implementation of the Radar for Icy Moon Exploration (RIME) has been achieved. 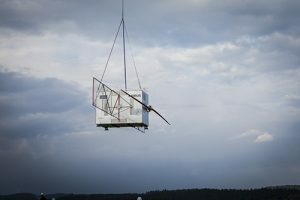 The industrial contract for building the Flight Model of the instrument has kicked-off in the past days. 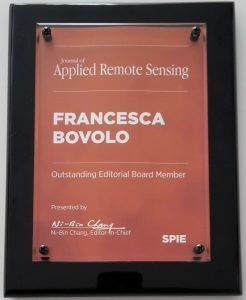 Francesca Bovolo is recipient of the Outstanding Editorial Board Member award for the Journal of Applied Remote Sensing (JARS). Lorenzo Bruzzone has been elected as member of the Administrative Committee of the IEEE Geoscience and Remote Sensing Society for the term 1 January 2018 - 31 December 2020. A field test has been recently carried out on the antenna of the Radar for Icy Moon Exploration - RIME (Principal Investigator: Prof. Lorenzo Bruzzone) that will be on board the Jupiter Icy Moons Explorer (JUICE).